Mole day is celebrated every year on October 23 from 6:02 am to 6:02 pm. 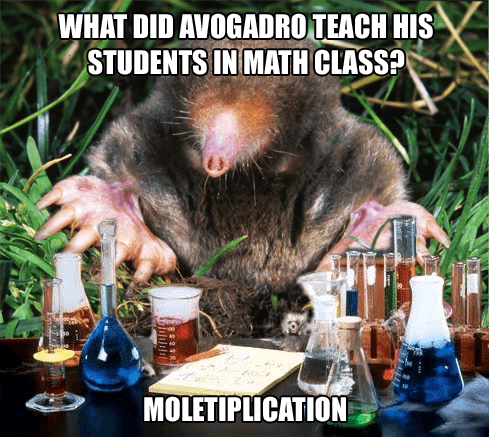 This holiday honors chemistry’s own measurement unit corresponding to Avogadro’s Number: 6.02 x 1023. 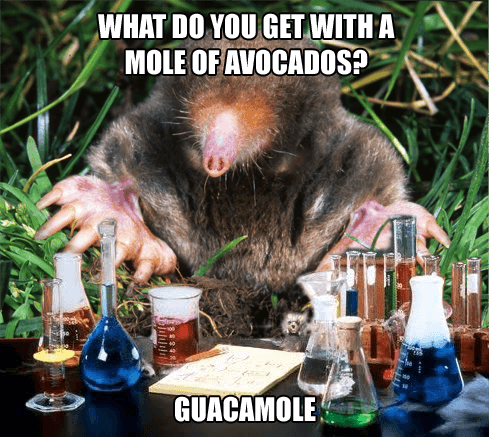 You can spend the day learning more about the mole, play a few rounds of “Whack a Mole” or have some guacamole. What better way to spend Mole Day than sharing a few mole puns with our friend Chemistry Mole. How many moles of molecules are in your average Chemistry Mole? Chemistry Mole knows what’s best for pancakes. 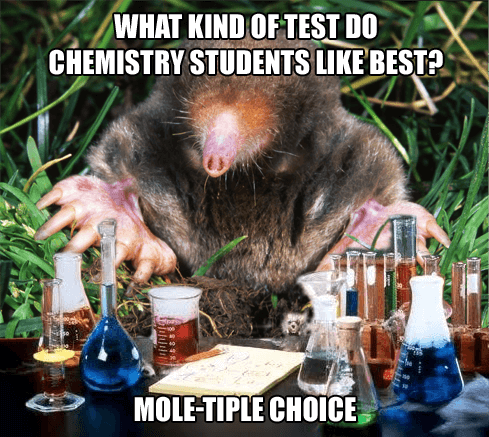 Chemistry Mole feels it is better to be lucky than spend time studying. 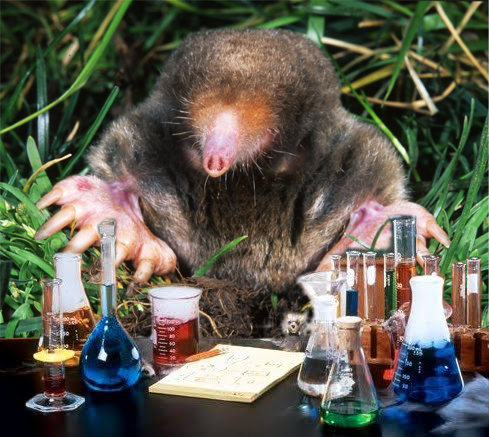 Even chemistry mole needs to learn mathematics. Mo Chemistry Mole puns please! Chemistry Mole loves his watermolens. He’s actually a fan of any molens. 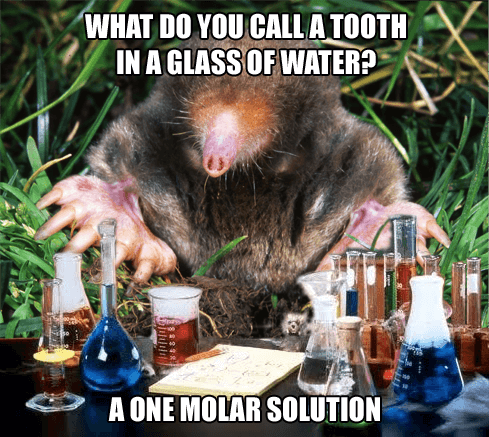 Organic chemistry is full of moleodorous compounds. Chemistry Mole’s parties get wild enough to hang from the chandeliers. Chemistry Mole is a gracious host. what do you call a chemist that sexually assaults people? A MOLESTER.